​​Tottenham look set to continue with second-choice goalkeeper Michel Vorm for the visit of Premier League rivals Liverpool in the Premier League this weekend. Spurs' main goalkeeper and club captain Hugo Lloris ​told French publication RMC Sport he had only a small chance of being fit for the lunchtime clash, having suffered a minor thigh injury at the end of last month. The injury ruled out World Cup-winner Lloris of Spurs' last game against Watford which they lost 2-1, as well as France's national team fixtures during the international break. The 31-year-old said: “Do I have a date of return? Not yet. Vorm tended Spurs' goal against Watford and watched as the Hornets twice took advantage of Mauricio Pochettino's growing difficulty with set-pieces. It turned the match around for Watford, who ended up continuing their perfect start to the season despite having gone behind earlier on in the match. 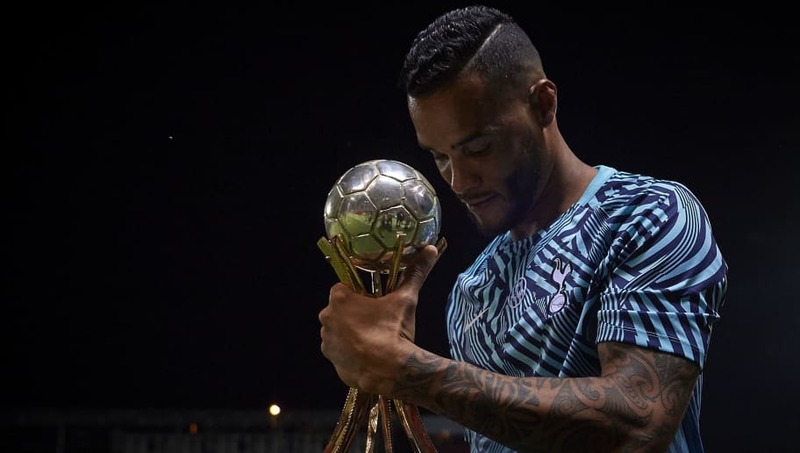 34-year-old Vorm has accumulated only 44 appearances in his four years at the north London club, many of which have come in domestic cup competitions.